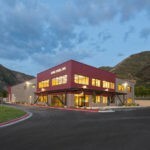 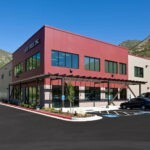 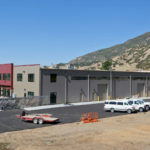 Sure Steel recently relocated its corporate office to a new facility in South Weber, Utah, at the mouth of Weber Canyon. 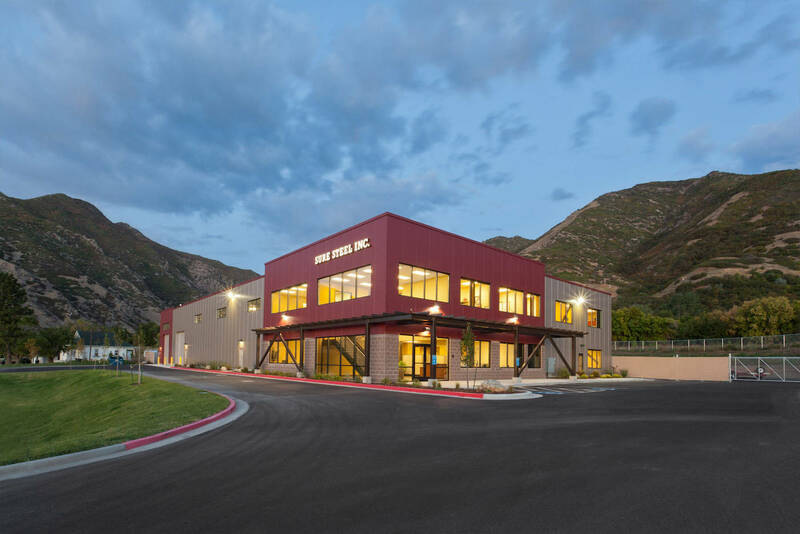 The project was a collaborative design and build effort between Sure Steel, Inc., and Big-D Construction. 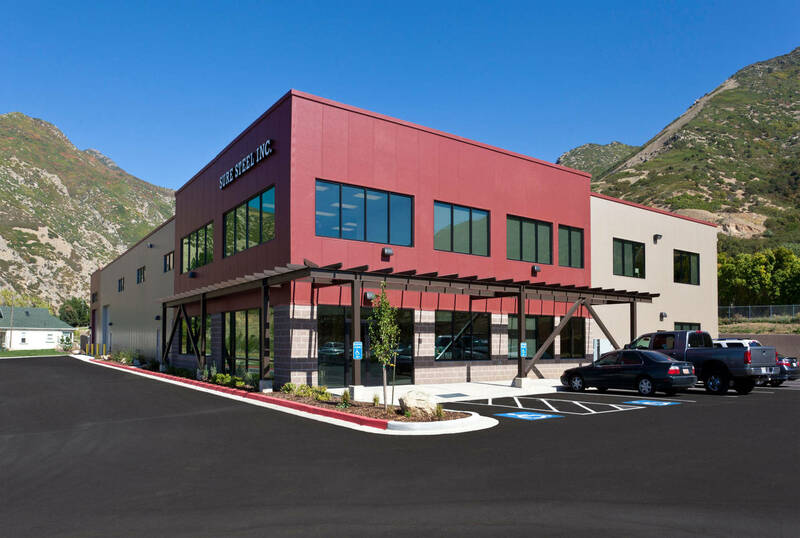 This 24,878-square-foot, two-story steel structure features approximately 7,000 square feet of office space and 15,000 square feet of shop and warehouse space. 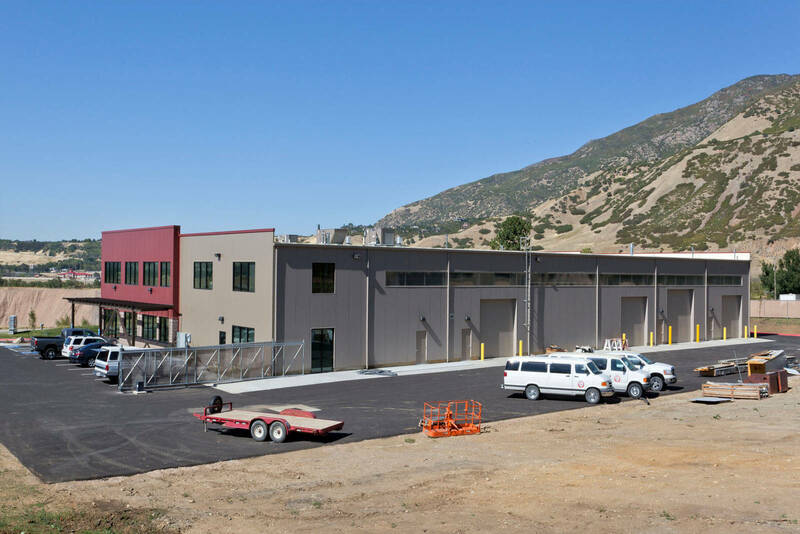 The exterior building envelope features a 2.5-inch thick, foam core, insulated metal panel that provides a R-19 insulation value. 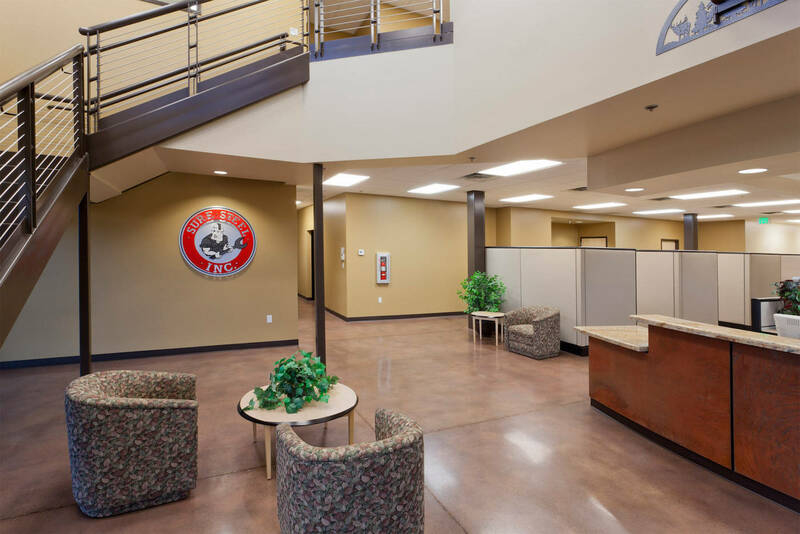 The main office entry shows off Sure Steel’s primary building components with a structural steel pergola. 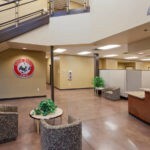 Several of the offices also highlight structural steel columns, beams, and bracing elements. 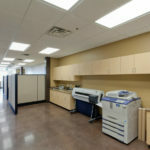 The warehouse features a clear spanned work area, 30 feet high and free of columns, for maximum usable space and flexibility. 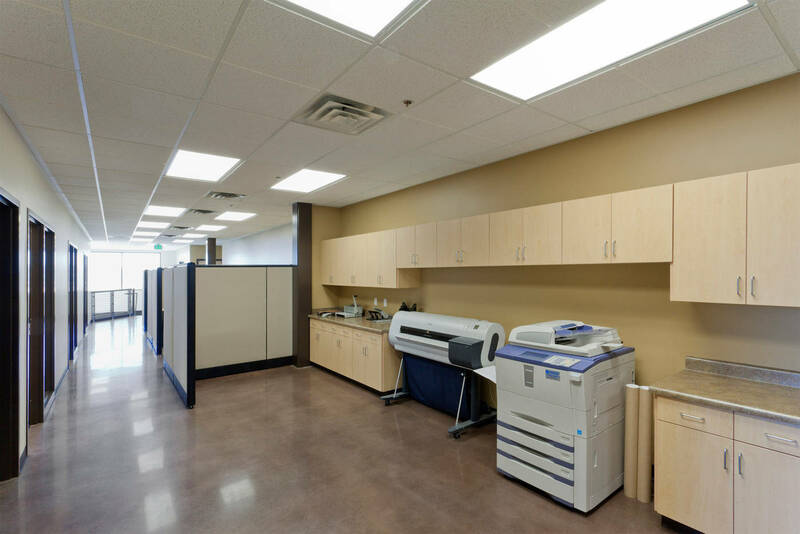 This facility was built with comfort, flexibility, and growth in mind as well as cost and functionality.